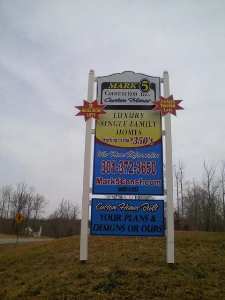 Please review the available lots in our communities and select the lot that will meet your needs and life style. If you currently own your own building lot or desire another area that will better fit your needs; please contact our office and one of our home specialists will work with you on building your dream home on your building lot or will assist you in finding that perfect building lot location for your dream home. A Partnership in building homes, businesses, institutions, and most importantly lives"
We have access to many buildable lots in Anne Arundel, Calvert, Charles, Prince George's and St. Mary's Counties. Please allow us to help you locate and secure a building lot in your desirable area and partner with you in building your dream home. Custom Home Builder in Maryland, Annapolis MD, Annapolis MD Homes for Sale, Annapolis Maryland: Homes, Real Estate, Land, New Homes, Investment Properties, Brandywine MD. 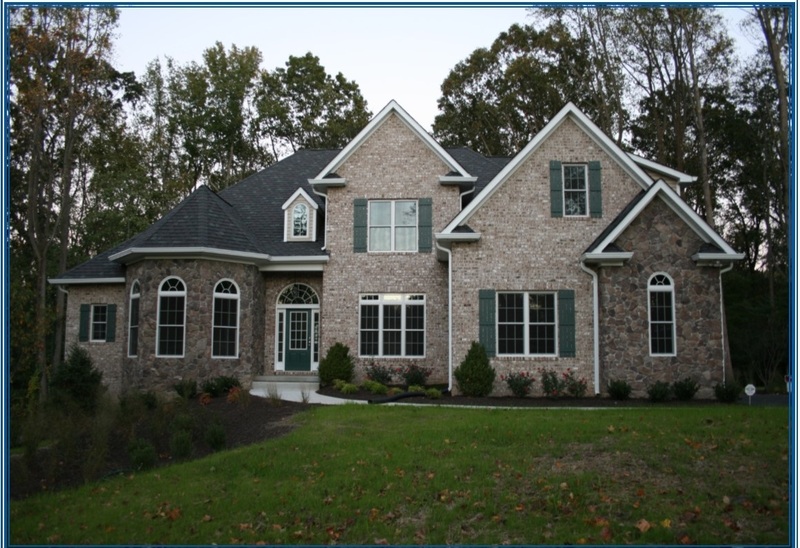 Custom Home Builder Anne Arundel County MD, Anne Arundel County MD Homes for Sale, Anne Arundel County Maryland: Homes, Real Estate, Land, New Homes, Investment Properties, Anne Arundel County MD.